WAPA has served the professional needs of applied anthropologists for over 30 years. Here are some of the past presidents who are responsible for this successful history. 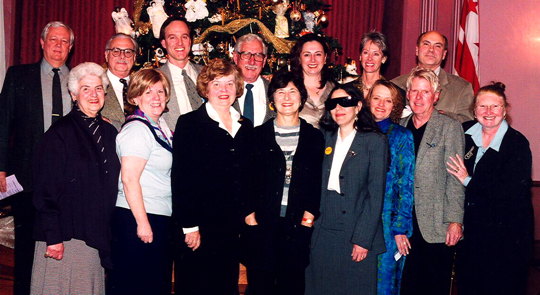 Picture taken at WAPA's 25th anniversary party in 2001. 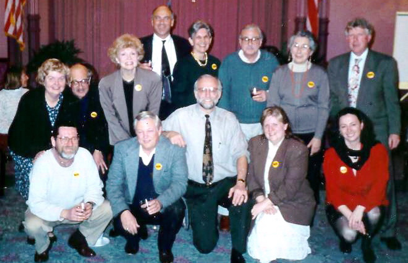 Picture taken at WAPA's 20th anniversary party in 1996. 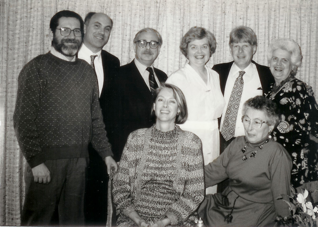 Picture taken at WAPA's 15th anniversary party in 1991.